Big Tickets is a platform that allows event organizers to handle all aspects of their event ticketing and promotion. Events of any size have access to real-time reporting, automated social marketing, analytics, dedicated support, and our free scanning app. "The Macon Beer Fest - Pints for Prostates Event was a Huge Success Because of Xorbia"
The Macon Beer Fest - Pints for Prostates event a huge success because of Xorbia. We saved a considerable amount of money on ticketing for our event. We had access to our funds quicker. We were able to watch our ticket sales closely, make our own promo codes when needed for promotion and the data that was generated was immeasurable when it came to our marketing. Best part - no contracts, great staff and super easy to use. Cheers Xorbia! I can honestly say that there is nothing that I dislike about Xorbia. We wanted to trim the costs of offering tickets to our attendees which we did, and we wanted to be able to have all the data about our ticket sales at our finger tips. The team at Xorbia was very responsive to our questions and helped us as first-time users navigate their system with ease. There was one issue with the event start time on a small number of tickets, but the issue was resolved within minutes of being discovered. Xorbia helped us to maximize our ticket revenue while minimizing the amount of staff time required to manage the process. 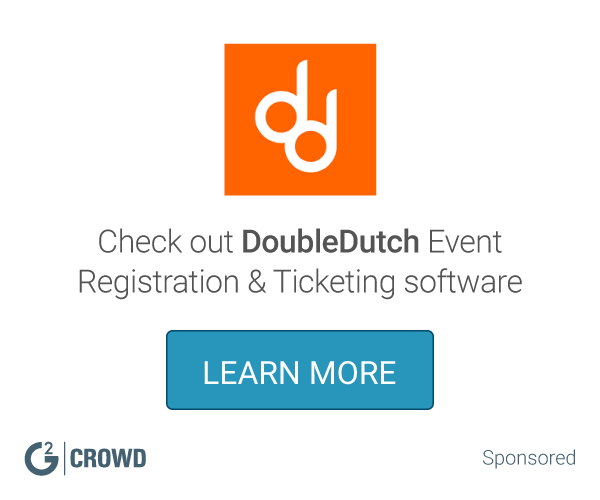 What Event Registration & Ticketing solution do you use? Xorbia's platform is easy to use and their customer service is phenomenal. They really do work with you to make sure you have what you need and understand the flow of events. They do currently lack some integrations like with MailChimp. Although I know they're continually working to add things like that. If you are looking for a local company in Atlanta to work with to sell your events and get some organic exposure I think Xorbia is a better option in a lot of case than other providers. We needed a platform to sell our tickets through and they fit the bill! On top of that the level of customer service they provide is really great. You never feel like you're alone trying to make something work. "Hands Down the best ticketing platform out there"
I cannot being to describe how glad I am that our event www.roswellbeerfestival.com has switched to Xorbia from eventbrite. The platform is very flexible and advanced, and the customer support is ridiculously strong. Nothing at all. If I had to find something to complain about, it would be that the GUI still needs some slight polish, at least maybe for non-technical users. That said, it works perfect for our needs. Picatic makes it simple to create stunning event, manage registrations and sell tickets anywhere. Eventzilla lets you sell tickets online and manage attendees from one integrated application. No downloads, set up fees, or monthly fees. Give Eventzilla a try today or lower your event registration costs and improve your ticket sales. Evite helps hosts get their parties started with hundreds of stylish invitation designs that are free and easy to use. In addition to invitations, Evite also offers a wealth of creative party ideas, planning checklists and other tools, which save hosts both time and money. Event ticketing and registration tools for any gathering. Improving the live entertainment industry, one ticket at a time. Online event registration, payment processing and data gathering application with powerful business logic, statistics and reporting. Greenvelope is an online service that allows hosts to easily create and email elegant business invitations and announcements alongside advanced guest list management, RSVP tracking, ticketing, donation collection, and more. With a focus on design, sustainability, and customer service, Greenvelope creates the perfect coupling of traditional appearance with contemporary delivery. 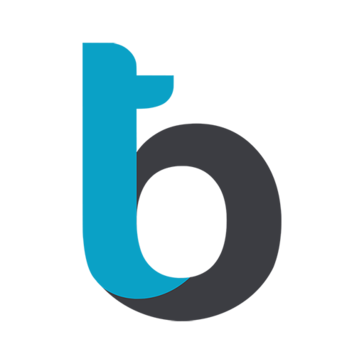 Ticketbud is an online registration software that create event pages and sell tickets in minutes. From community fundraisers to large-scale festivals. * We monitor all Big Tickets reviews to prevent fraudulent reviews and keep review quality high. We do not post reviews by company employees or direct competitors. Validated reviews require the user to submit a screenshot of the product containing their user ID, in order to verify a user is an actual user of the product. Hi there! Are you looking to implement a solution like Big Tickets?